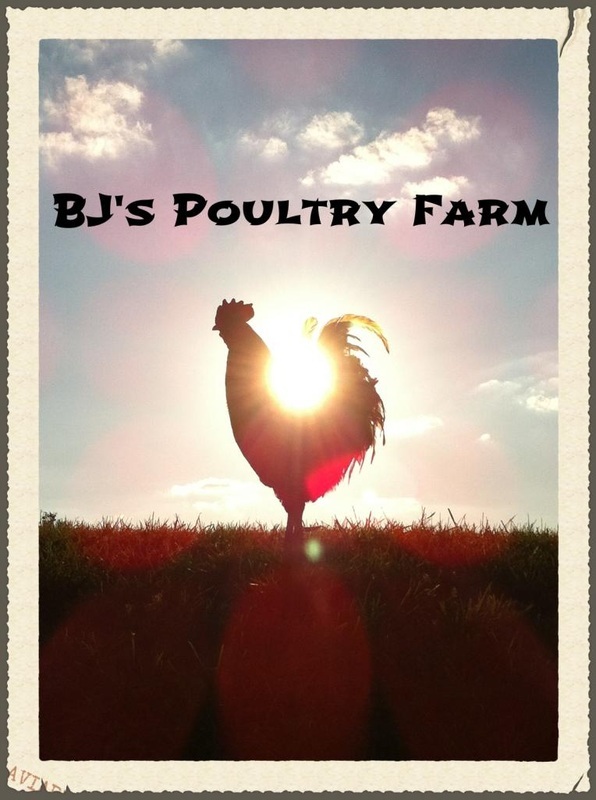 Welcome to the site of BJ's Poultry Farm. We are located in Southeast Michigan, in the heart of the Howell, Brighton, Pinckney, and Fowlerville area. We offer fertile hatching eggs all year long and delicious, fresh eggs for consumption. 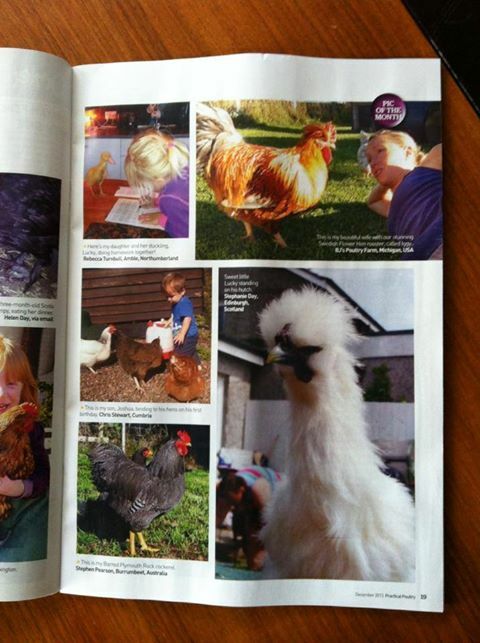 We are hatching chicks weekly. Currently, we have hatching eggs for Lavender Marans, and Coronation Sussex, Lavender Ameraucana, Svart Hona, Chocolate Orpingtons and Jubilee Orpingtons. Thanks for checking out our site and check us out on Facebook. Take care. NPIP #34-610. 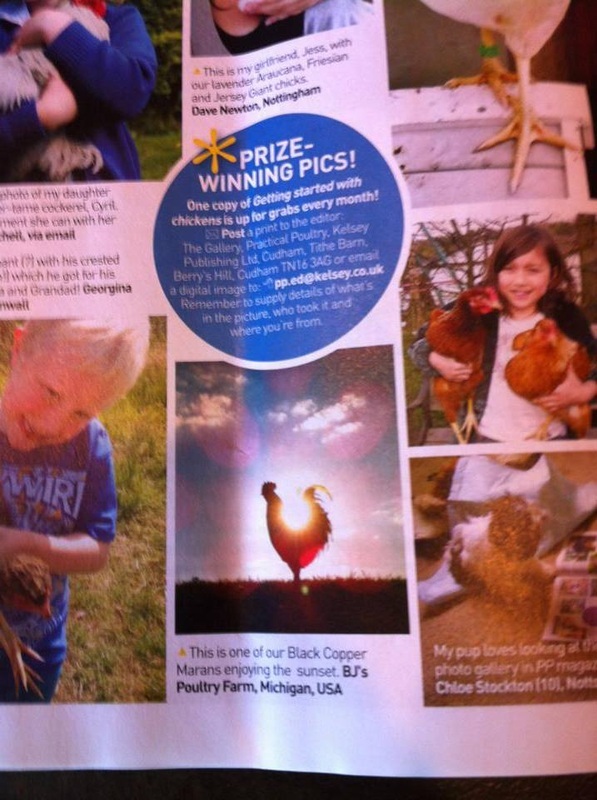 Pictures on BJ'S POULTRY Website are property of BJ'S Poultry and cannot be copied without written permission.